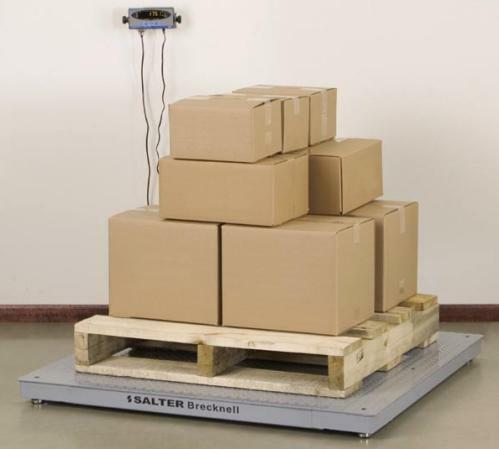 Brecknell DCSB Pegasus IP65 rated mild general purpose industrial floor scale with alloy tool steel potted load cells. Legal for Trade, NTEP certified at 5,000 divisions. 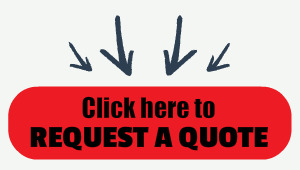 Choices of sizes and capacities. 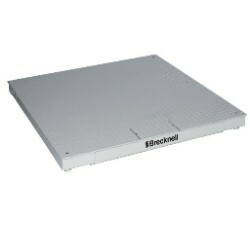 The Brecknell DCSB Pegasus industrial floor scale is a great choice if you're looking to purchase an affordable platform scale that is reliable and constructed to handle the warehouse environment. Brecknell is a division of Avery Weigh-Tronix, which manufacturers some of the best digital scales in the world, so you can rest assured you are purchasing high quality weighing equipment.